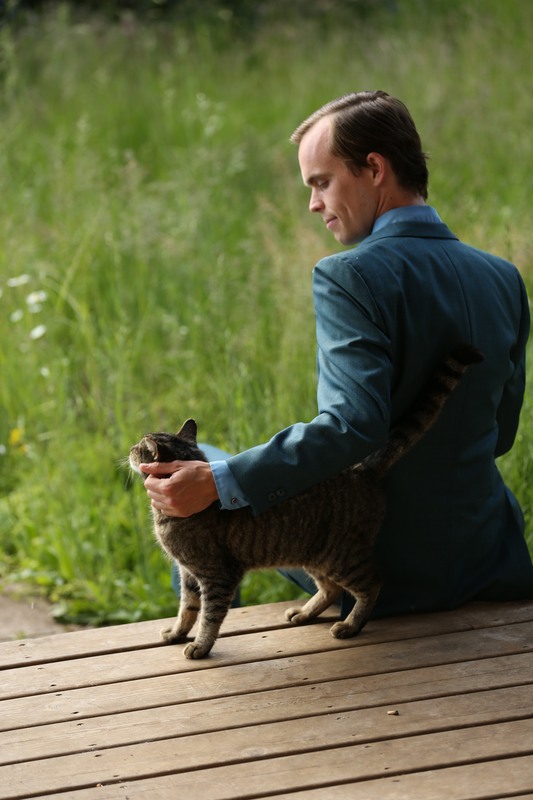 This entry was posted in Interviews and tagged cats, Efterklang, Heather Woods Broderick, Interviews, Lyrics, Music, Peter Broderick, Sharon Van Etten. Itstartshear, Songwriter, Songwriting. Bookmark the permalink.